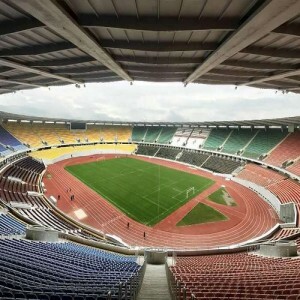 Ilha das Copas Stadium is remembered for being the first North-Northeast stadium to host the World Cup match, held in 1950 between Chile and the United States. 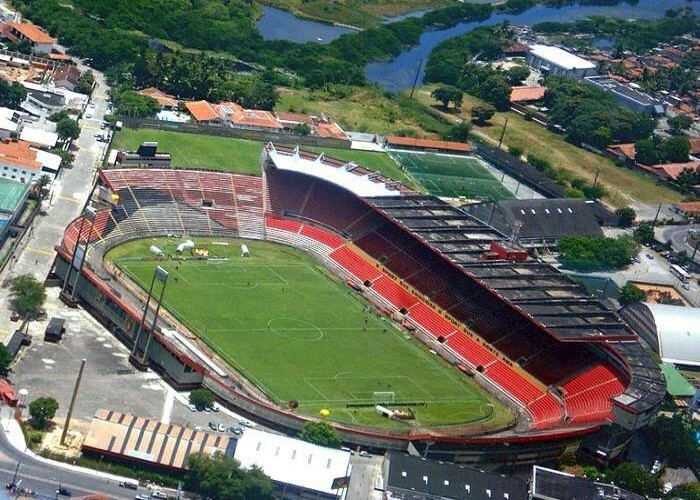 The Estádio Ilha do Retiro is a football stadium, also known as Ilha do Retiro. It is located in Recife, Brazil. 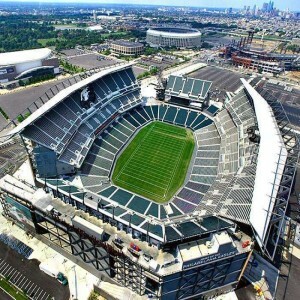 The construction of the stadium was ended in the year 1937 and it was opened to spectators on 4th July 1937. it underwent multiple renovations in between 1938-2011. 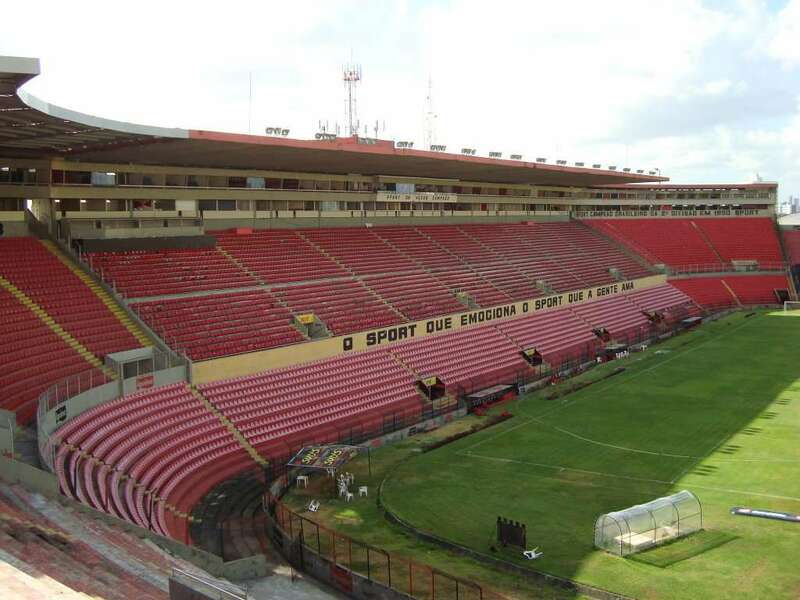 It is owned and administered by Sport Club of Recife. 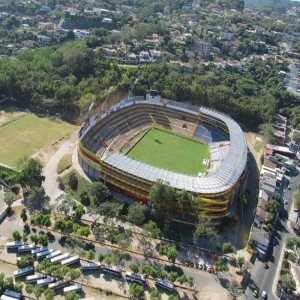 The full name of the stadium is Adelmar da Costa Carvalho Stadium and is often referred by the nicknames Cauldron of the Isle of the Stork Island, Sagrado Temple, La Bombonilha and Island of the Copas. 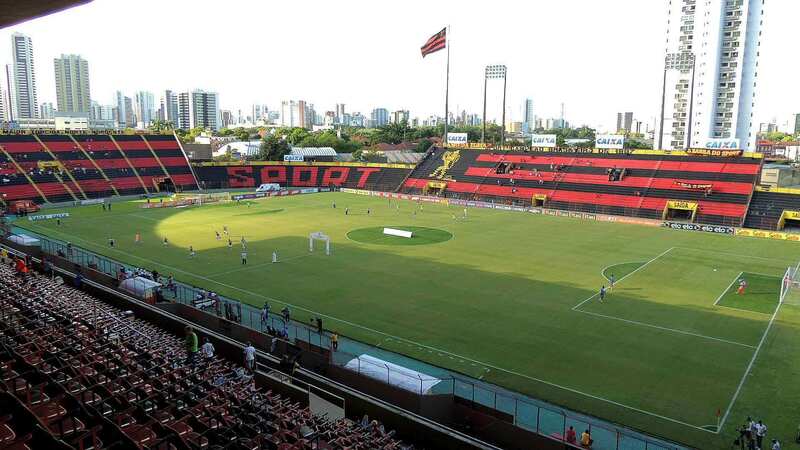 The stadium was inaugurated with a football match between Sport Club of Recife and Santa Cruz on 4th July 1937. The 1959 Brazil Cup match was played between Sport Club of Recife and Bahia on 30th October which was won by the home team with a score of 6-0. 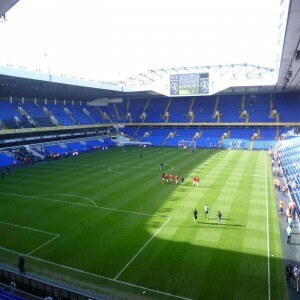 The stadium also played host to a match of the 1981 Pernambucano Championship. It was a match between Sport and a Brazilian club Nautical, held on 6th December which was won by the home team with a score of 2-0. On 16th August 1988, a match of Copa Libertadores of America was conducted between Sport (home team) and Alianza Lima. 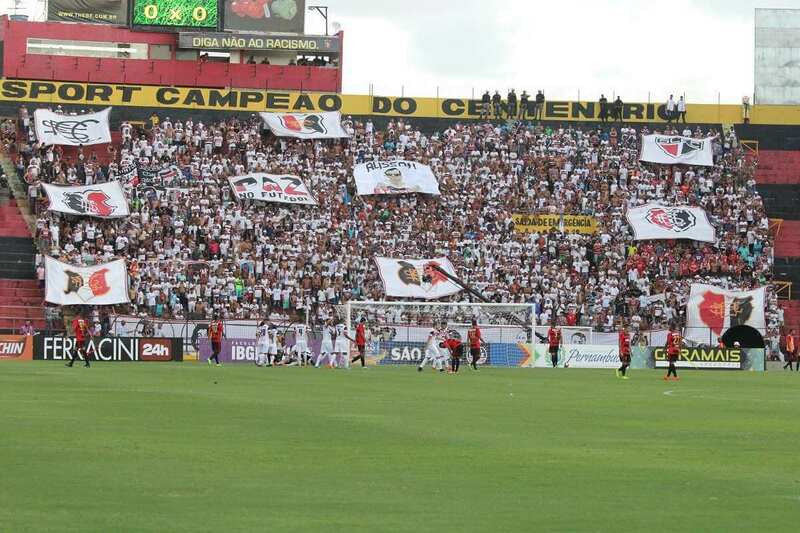 In 2000, the Northeast Cup match between Sport (home team) and Victory (Esporte Clube Vitória) was held at the stadium on 1st March which resulted in a 2-2 draw. 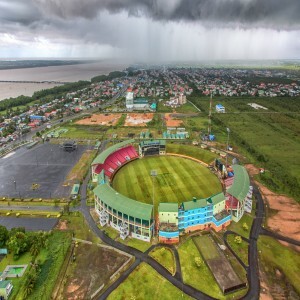 On 2nd April 2014, it again hosted Northeast Cup match between Sport and Ceara sporting club which was by the home team with a score of 2-0. 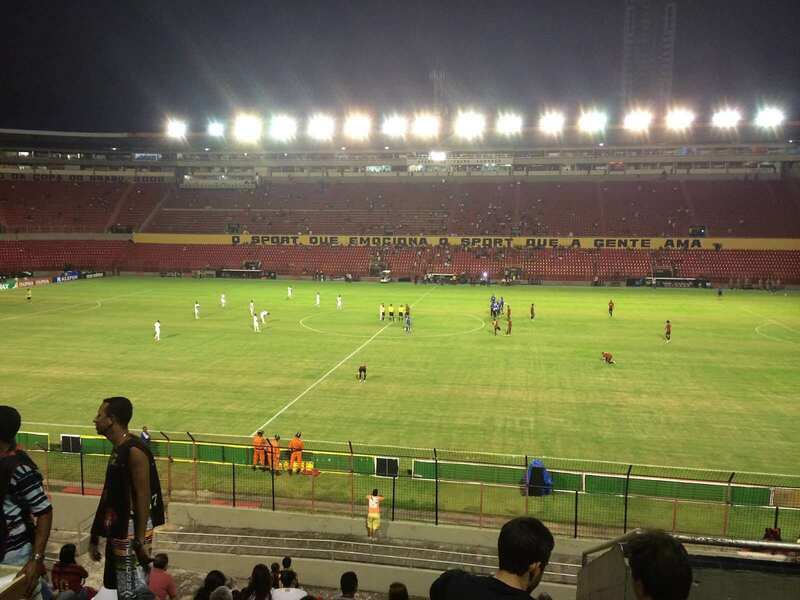 Estadio Ilha do Retiro witnessed a match of 1987 Brazilian Championship between Sport Recife and Guarani football club, won by the home team Sport Club do Recife with a score of 1-0.